Here’s an interesting stat for you: six out of ten consumers are willing to pay more for sustainable brands (Source: Nielsen survey). In the earliest days of sustainability some organizations perceived this area as mainly an obligation. 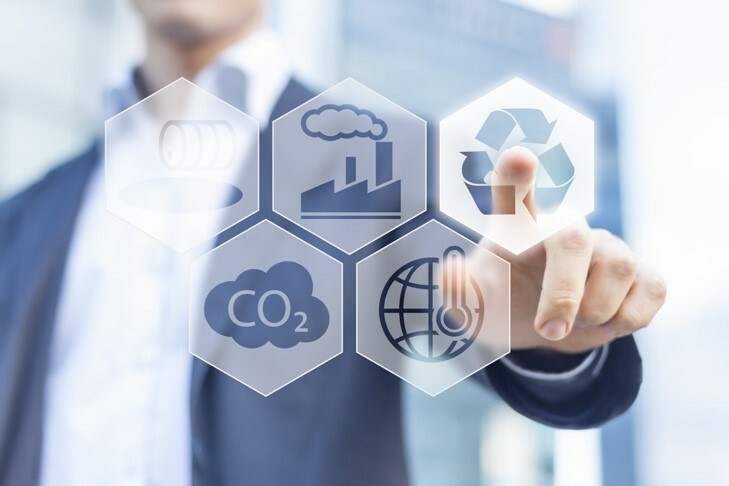 Today, however, organizations can intelligently integrate sustainability initiatives into their core business, paying dividends in terms of increased efficiency, reduced resources, and more loyal customers. As Earth Day approaches, millions of individuals and organizations across the globe are recognizing the importance of keeping our planet clean and ecologically safe. This is also a good time for organizations to reflect on their sustainability efforts and consider what can be enhanced or improved. By the nature of what we do, Liquidity Services is a sustainable business. We partner with clients to extend the life of their surplus items – from returned and seasonal retail merchandise that didn’t sell such as apparel and consumer electronics to large capital assets such as vehicles, manufacturing machinery, and construction equipment. Through our solutions, assets that might have otherwise ended up in a landfill are redeployed elsewhere within the client’s organization, sold to new owners via our secondary marketplace channels such as Liquidation.com, or safely disposed of through our R2-certified recycling process. Our partnerships contribute to a greener planet by maximizing assets’ lifespans, increasing reuse and recycling, and decreasing landfill waste. Surplus management solutions don’t just help you meet sustainability goals – they generate profits and cost savings. The same proven sales processes and marketing solutions that find new homes for your surplus items also generate valuable recovery for these items. And redeploying items within your organization saves you tremendous capital by allowing you to avoid purchasing new. Contact us to discover how we can make your surplus management program sustainable and profitable.